We are a small company in Tucson, Arizona. We have been around since 2016, but we have been playing board games for 40 years! Our goal is to make the best co-operative and thematic board games we can! WE ARE OFFICIALLY SOLD OUT OF THE FIRST PRINTING! We are working on getting more stores! 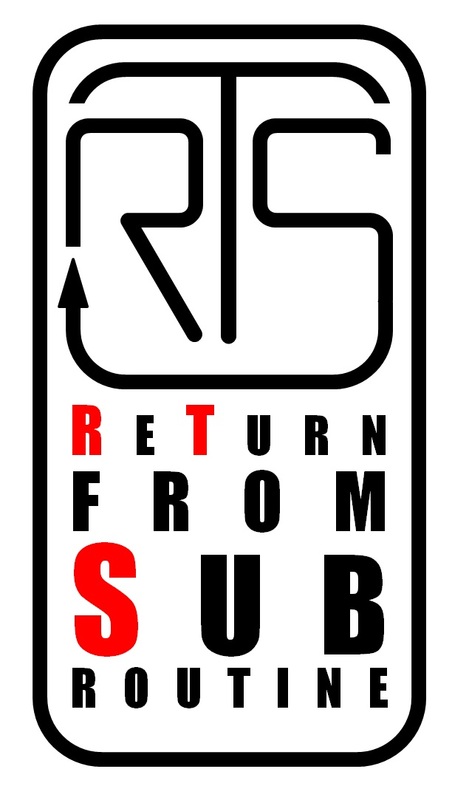 Watch this space for more locations soon! In our spare time, we also contribute to/maintain the Open Source project PicklingTools. 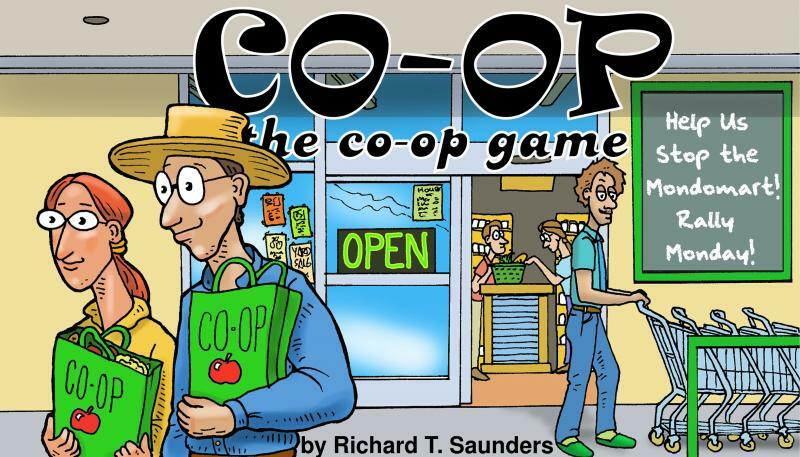 CO-OP: The co-op game is a family friendly, medium-weight cooperative card game. Players have to work together to save the CO-OP! It's casual enough to play with younger kids (12+, or 10 and up with their parent's help), but has enough strategy for more advanced players. It's a cooperative, hand-management, marketplace game with variable player powers. SOLD OUT! The first printing is now SOLD OUT! Check us out BoardGameGeek and You Tube!